The cost of employees "pulling a sickie" has been placed at a staggering £9bn each year - with 1 in 3 employees admitting to having lied or exaggerated an illness in the past. The research by PWC shows the most popular reasons for the "sickie" were hangovers (32%), watching a sporting event (8%), being bored with one's job (26%), job interviews (26%) and "Mondays" (11%). Interestingly, 1 in 10 people surveyed have lied to take time off "due to good weather". Reduce false sick days by promoting a positive work environment. Prevention is better than cure - and alcohol-based soap dispensers are a great way to prevent the spread of coughs and colds before they get a grip on your workforce. 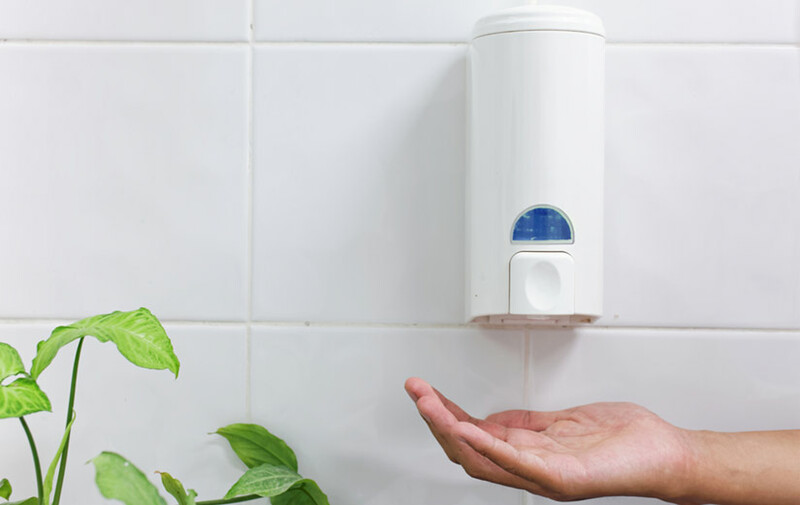 The American Journal of Infection Control published a report showing promising results - in a group of 324 students, those instructed to disinfect hands with alcohol based soap dispensers saw a 66% decrease in absence over four days or more. At a cost of about £15 per unit, these handy dispensers are a super cost-effective way of preparing your office for the winter months ahead. Organisations with wellness initiatives experienced 3.3 days fewer days of unplanned absence per employee. 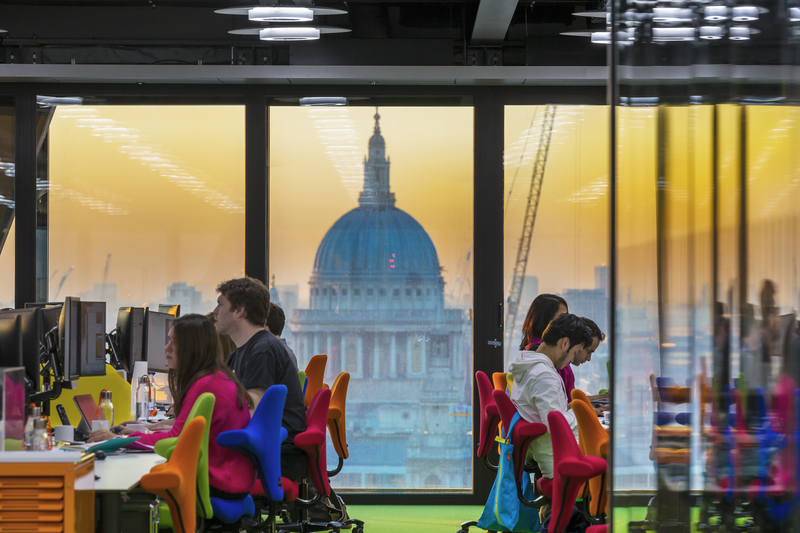 It’s no surprise that during the winter months there are always a few more empty seats in the workplace. As staff become increasingly drained, they become more susceptible to nasty coughs, colds and viruses. 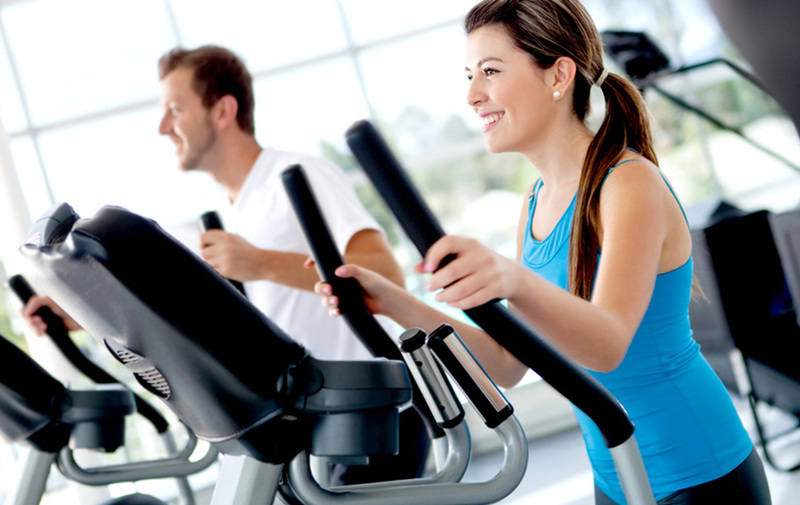 Wellness programs are a simple way of keeping people fit and healthy - and therefore less likely to get the flu. Employee wellness programs really work - a 2013 Towers Watson survey found that organizations with wellness initiatives experienced 3.3 days fewer days of unplanned absence per employee versus the usual 4.0. Research by the British Journal Of Sports Medicine shows that active people are 50% less likely to catch a cold. Need an employee wellness program? Try Perkbox. Most office jobs can be completed from anywhere with an internet connection and a phone - so if applies to your staff, it makes sense to let them work from home when they're ill, rather than marking the day as "absent" and losing a day of productivity. This policy means your employees can save their sick day for when they’re really ill, stopping a few sniffles getting in the way of a decent day’s work. With up to 93% of employees stating they'd still go to work despite having a cold, this policy also prevents the spread of coughs and colds to other employees, mitigating the risk of a catastrophic team-wide flu! 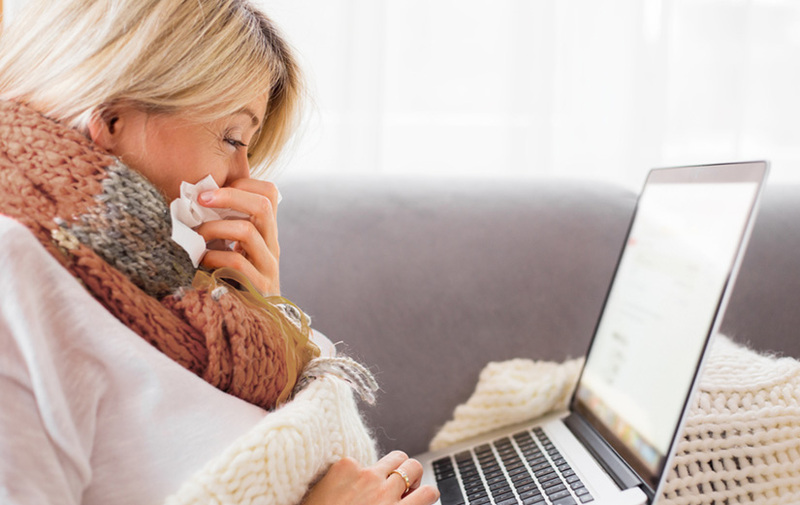 Although coughs and cold are the #1 reason for illness given by employees, a 2013 Office Of National Statistics survey revealed that muscosceletal problems are the leading cause of illness in terms of days lost per year, with 30.6 million days lost in 2013. "Human bodies are designed for movement, but our work habits have forced us to develop into sedentary creatures; we are active for on average 3 hours a day and on average spend 75 days a year, sat on a chair. This restricts movement, encouraging poor posture and subsequently, health issues." They stress the importance of a chair that forces one to balance that follows the movement of the body, stimulating micro movements in the feet. This activates the circulation systems in the peripheral heart in the calf muscles, increasing blood circulation and therefore limiting problems. Not only can this reduce employee absence caused by back pain but also improve comfort - and therefore day to day productivity. When 37% of employees state "boredom" or "Mondays" to be the real reason for their "sickie", it's easy to see how a positive and rewarding work environment can have a huge impact in reducing unexplained absence. By rewarding and recognising achievements (like hitting sales targets, winning big deals or even having a great attendance record), employees become more engaged with their work and less likely to opt for that cheeky day in bed. 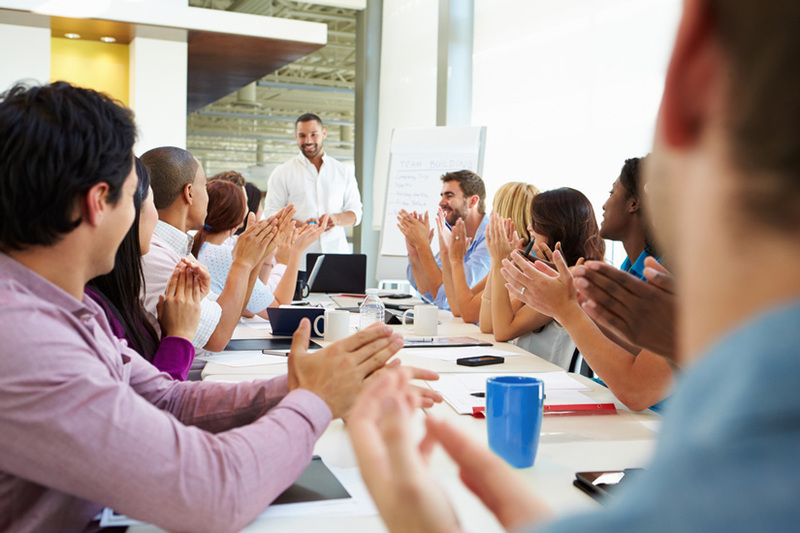 Combine these ideas with genuine opportunities for development, detailed employee feedback and a rewarding workplace culture and you'll have a winning combination. At Perkbox, we use our own employee benefits platform to reward each other with special "badges" for a job well done. Top performers regularly get rewarded with special treats like cinema tickets, free coffees and even supercar experiences!